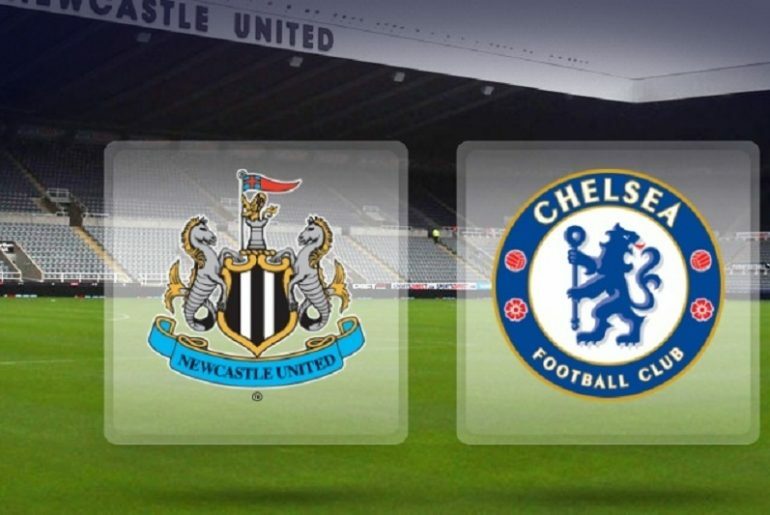 Chelsea’s dreadful campaign came to an end at St. James’ Park on Sunday afternoon when they were beaten 3-0 by Newcastle United and former boss Rafa Benitez. 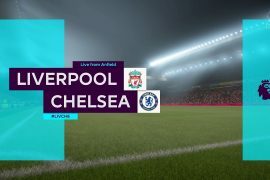 The Blues will have been hoping the Spaniard could have done them a favour, although the defeat did not ultimately matter, as Liverpool coasted to a 4-0 home win against Brighton and Hove Albion. The visitors were completely flat during the game and looked to be on holiday already, despite having the FA Cup final to play next weekend against Manchester United. 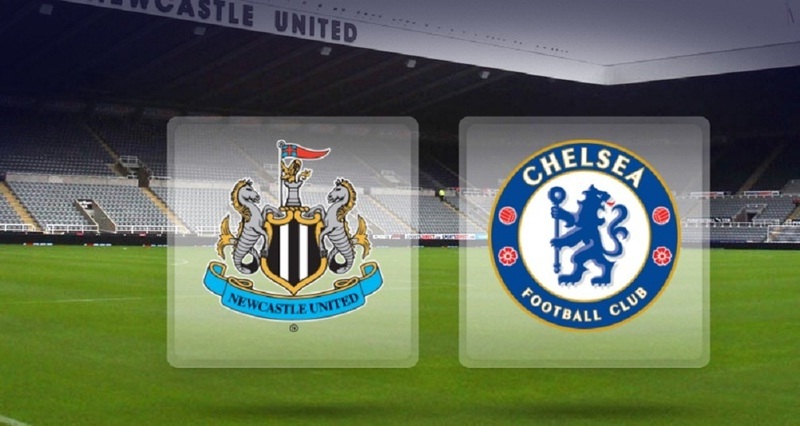 Antonio Conte, in what may have been his last game as Chelsea boss in the Premier League, decided to make a number of changes for the clash with the Magpies, with the Italian deciding to make a total of eight from their disappointing draw with Huddersfield Town during the week. Thibaut Courtois, Gary Cahill, Emerson Palmieri, Tiemoue Bakayoko, Eden Hazard, Victor Moses, Ross Barkley and Olivier Giroud all came into the starting line-up, however, they failed to make the desired impact throughout the game. 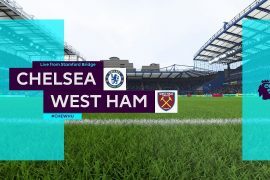 The Blues were dominated in the first half by the hosts, with Dwight Gayle putting them to the sword inside the first 25 minutes, however, the visitors could have been behind earlier in the game if it were not for Courtois’ saves. Conte will have been expecting a reaction from his team, however, it would appear those calls fell on deaf ears as things continued the same for Chelsea. It took the visitors until the 54th minute to get their first effort on goal when Giroud’s effort was saved by Martin Dubravka. However, they shortly find themselves further behind when Ayoze Perez found the back of the net with a strike from 12 yards out. Ross Barkley had the opportunity to reduce the deficit which was blocked before the Spaniard was on hand to seal the win for Newcastle and ensure Chelsea would not be competing in the Champions League next season. 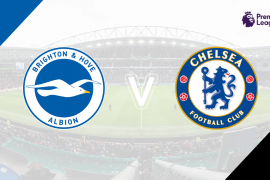 Conte will now hope his side put the past couple of results behind them quickly, especially with the FA Cup final with Manchester United next weekend, in what could be the Italian’s last match for the Stamford Bridge outfit.